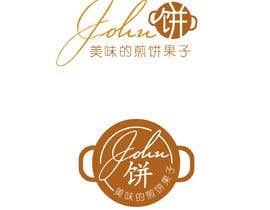 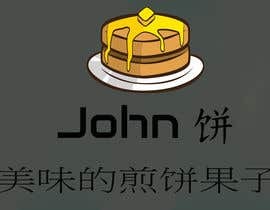 Logo for an American creating a pancake business in China. 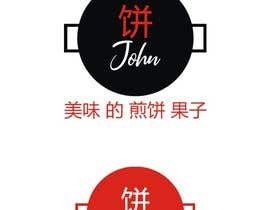 I just need a simple design and color theme that will also be used for the company work clothing. 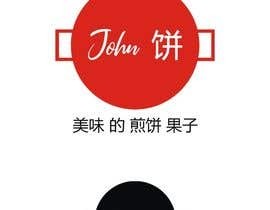 What&#039;s unique about this is the business owner is American but the company will operate in China. 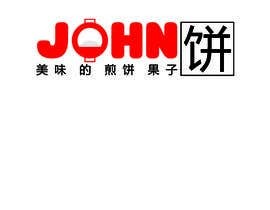 The business name has a Chinese character in it. 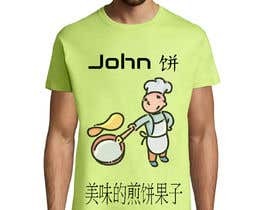 If you have trouble working with the Chinese I can modify your final design to add the Chinese. 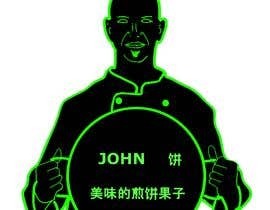 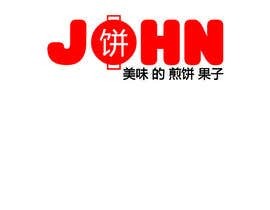 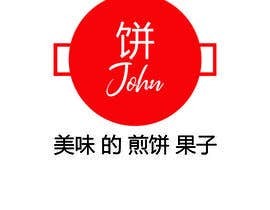 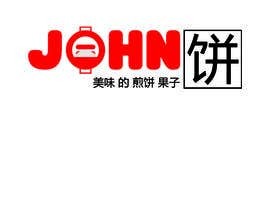 The business name is &quot;John 饼“ and a slogan is “美味的煎饼果子“. 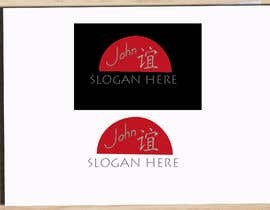 Attached are some photos of how the product is made. 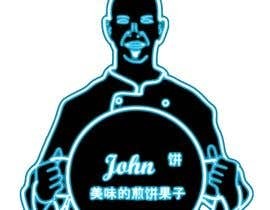 This is a kind of snack food sold for breakfast or late night--its not like the sweet pancakes with syrup served in most western countries. 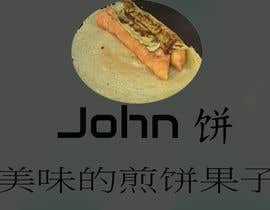 This is more like a sandwich. 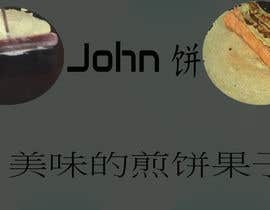 See the last photo of the large circular flat pan. 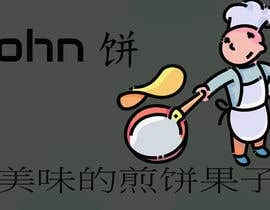 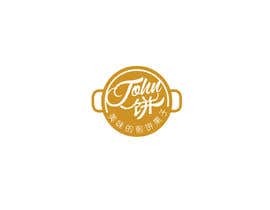 Maybe the logo can borrow from this pan's shape.